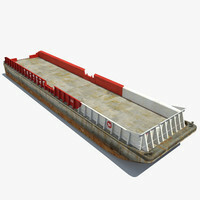 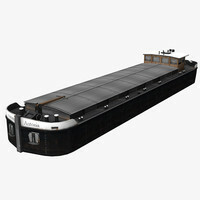 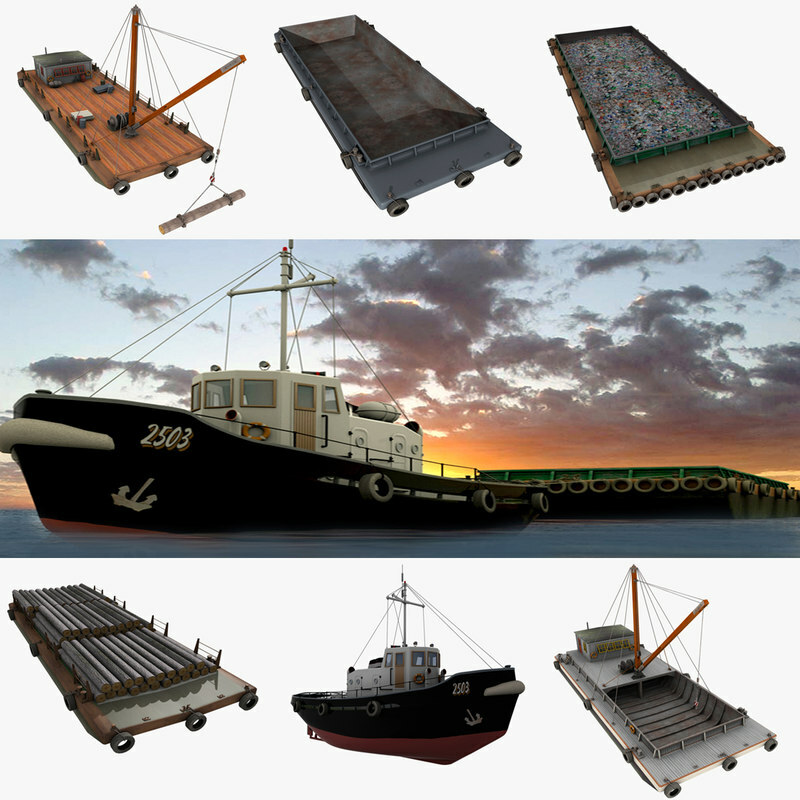 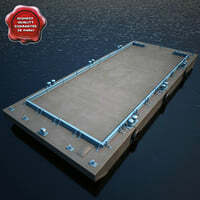 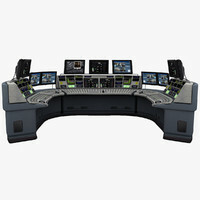 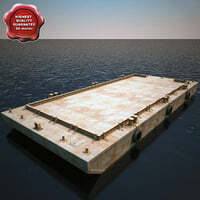 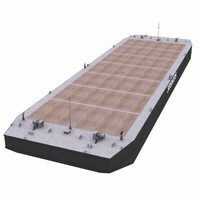 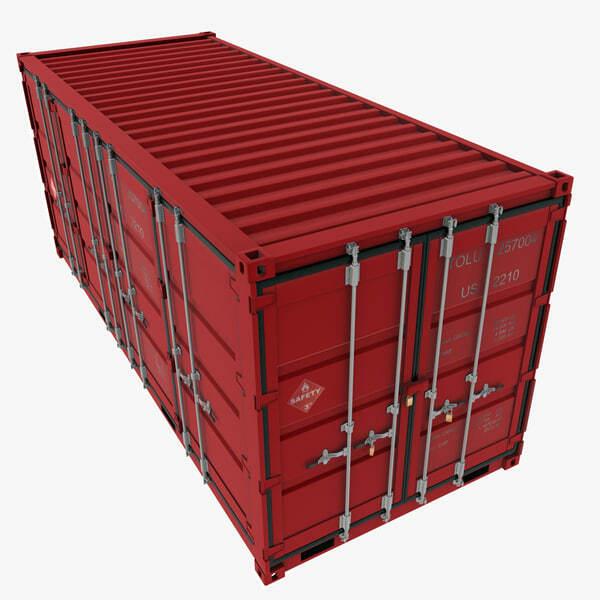 Collection of 7 high quality CheckMate PRO Certified Cargo Barges, Floating Cranes and Tugboat models based on existing design. 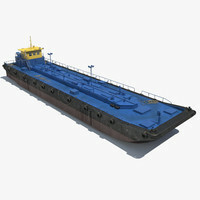 Models are made from segments, built with great attention to small details, high exact and realistic proportions with correct geometry. 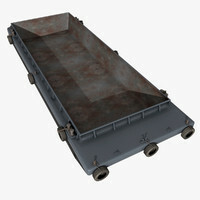 All Objects are properly named, with named Materials and Textures. 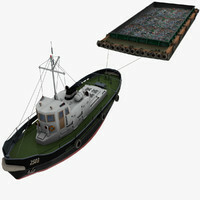 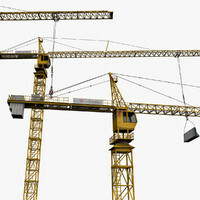 Native 3d models format is: 3ds Max 9.0. 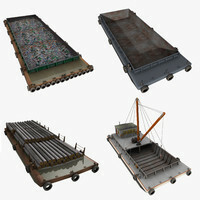 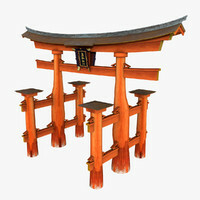 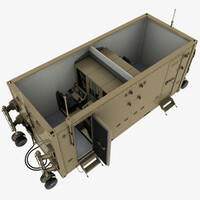 Models use *.jpg Textures, resolution depends on the importance within the model.